“THE BEST ANIMATED MOVIE OF THE YEAR. 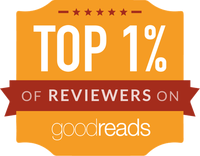 A WILDLY INVENTIVE, MAGICAL ADVENTURE. Universal City, California, September 21, 2016 – A young boy with a magical gift sets out on a thrilling quest to discover his family’s legacy in LAIKA’s newest film, Kubo and the Two Strings. The latest masterpiece from the animation studio behind the Academy Award®-nominated films Coraline, ParaNorman, and The Boxtrollscomes to Digital HD on November 8, 2016 and Blu-ray™ 3D, Blu-ray™, DVD and On Demand on November 22, 2016 from Universal Pictures Home Entertainment. Hailed as “an exquisite, beautiful film,” (Scott Mantz,Access Hollywood) Kubo and the Two Strings has captivated audiences of all ages, earning an extraordinary 97% “Certified Fresh” rating on Rotten Tomatoes, making it one of the best-reviewed films of the year! From acclaimed animation studio LAIKA comes an all-new epic adventure starring the voice talents of Academy Award® winners Charlize Theron (Mad Max: Fury Road) and Matthew McConaughey (Interstellar). Young Kubo (voiced by Art Parkinson of Game of Thrones) mesmerizes the people in his village with his magical gift for spinning fantastical tales. When he accidentally summons an evil spirit seeking vengeance, Kubo journeys on an action-packed quest to solve the mystery of his fallen samurai father, discover his own magical powers, and reunite his family. 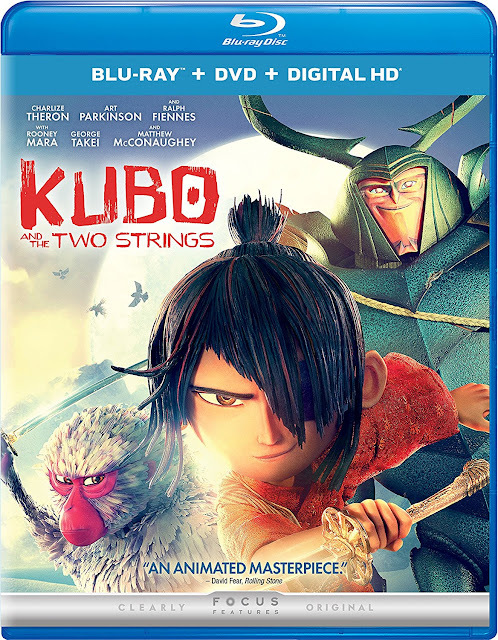 Kubo and the Two Strings stars an all-star supporting voice cast including George Takei (Star Trek), Cary-Hiroyuki Tagawa (The Man in the High Castle), and Academy Award® nominees Ralph Fiennes (Harry Potter), Brenda Vaccaro (Johnny Bravo), and Rooney Mara (The Girl with the Dragon Tattoo). The Blu-ray 3D™, Blu-ray™, DVD and Digital HD are packed with exciting behind-the-scenes bonus content, featuring the filmmakers and incredible voice cast, that allows viewers to dive even deeper into the magical story. · Mythological Monsters: The filmmakers and crew discuss the new techniques they used to create the terrifying antagonists. Learn how each monster differed in scale, design, and execution. · Braving the Elements: A particularly challenging aspect of filming was animating water and rain effects. Discover how LAIKA was able to animate water in the context of a stop-motion film. · The Redemptive and Healing Power of Music: Learn how traditional and contemporary musical styles were combined by Academy Award®-winning composer Dario Marianelli (Atonement) to infuse the film with such a heartfelt sound. · Epilogue by Director/Producer Travis Knight: Director/Producer Travis Knight discusses what attracted LAIKA to Kubo and the Two Strings. · Japanese Inspiration: The LAIKA creative team and the cast discuss the inspirations for the story. · Corners of the Earth: Filmmakers and crew discuss the challenges of the varied landscapes and locations in Kubo and the Two Strings. · The Myth of Kubo: Cast and filmmakers discuss the story at the core of Kubo and the Two Strings.